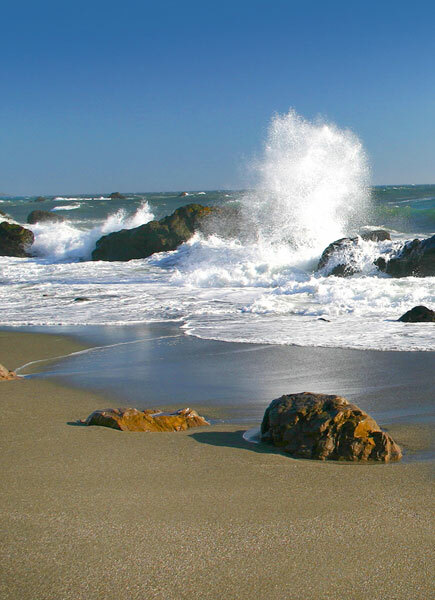 Welcome to Bodega Bay RV Park! Since 1967, the Adams Family have been your hosts at the Bodega Bay RV Park. We are constantly trying to improve our park and its facilities for the benefit & enjoyment of our guests. Whether you are staying for a couple of days, or a couple of weeks we will do our very best to make your stay an enjoyable one!